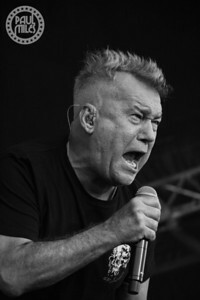 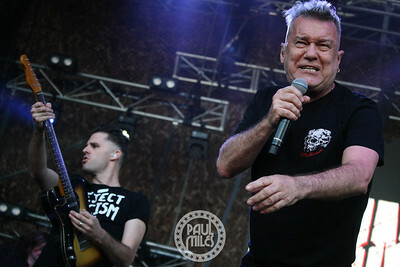 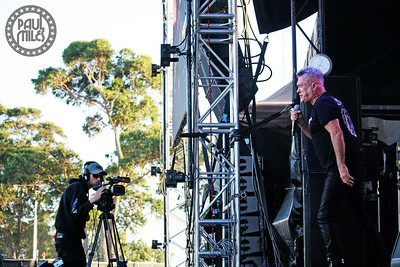 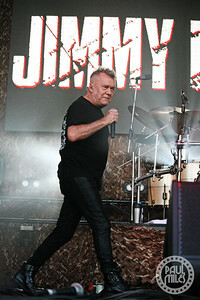 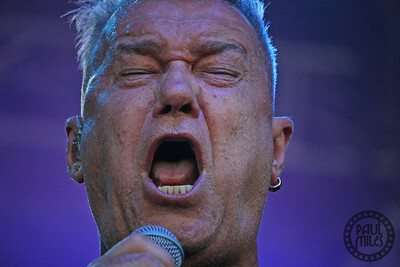 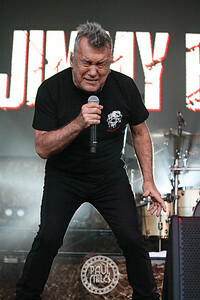 Australian rock legend Jimmy Barnes headlined the sold-out Red Hot Summer Tour concert at Mornington Racecourse on Saturday 19 January 2019. 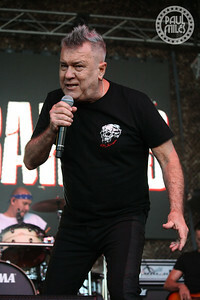 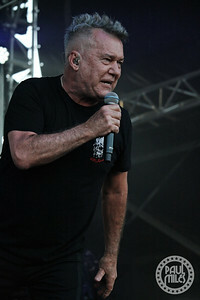 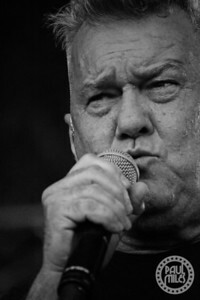 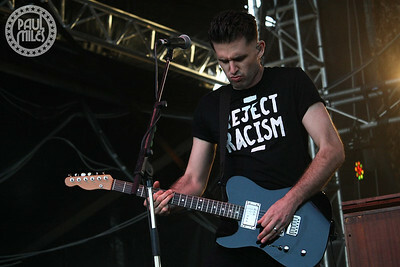 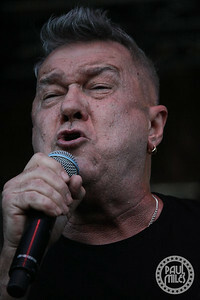 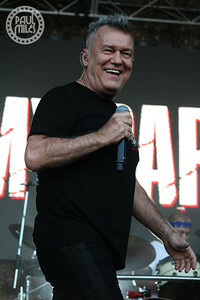 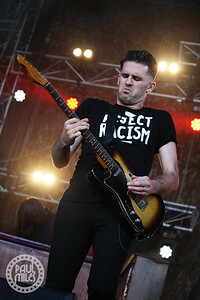 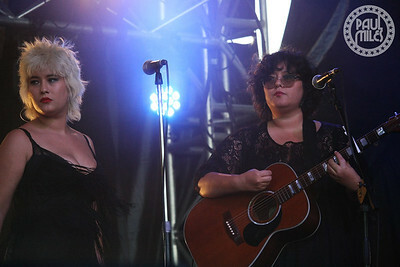 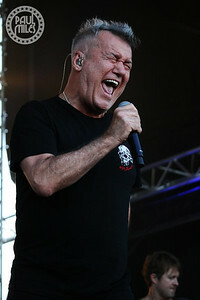 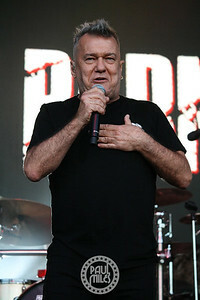 Barnsey performed a set of classics spanning his seventeen studio albums released since he began his solo career in 1984, after his days fronting Cold Chisel. 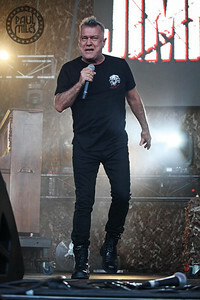 The 62-year-old has won six ARIA Awards, including his induction into their Hall of Fame in 2005. 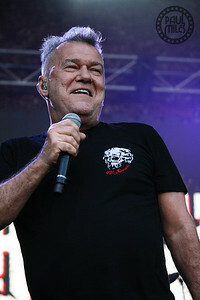 In 2017, he was appointed an Officer of the Order of Australia for distinguished service to the performing arts as a musician, singer and songwriter, and through support for not-for-profit organisations. 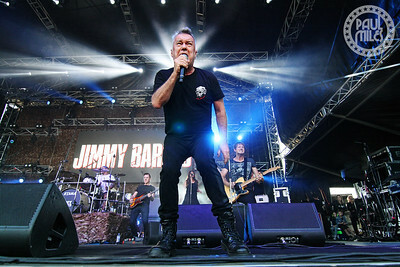 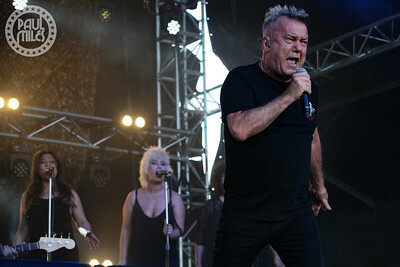 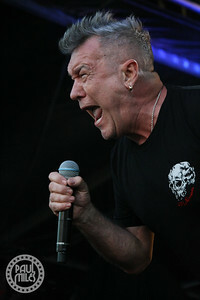 Tonight’s performance was evidence of why Jimmy Barnes is one of the most popular Australian music artists of all time.